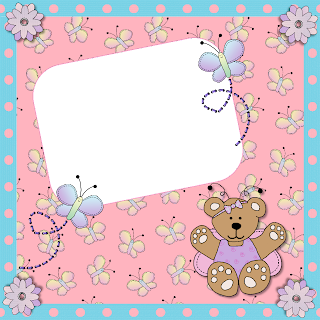 Arda Cards Blog: Bumblebear has hit the shelves!! 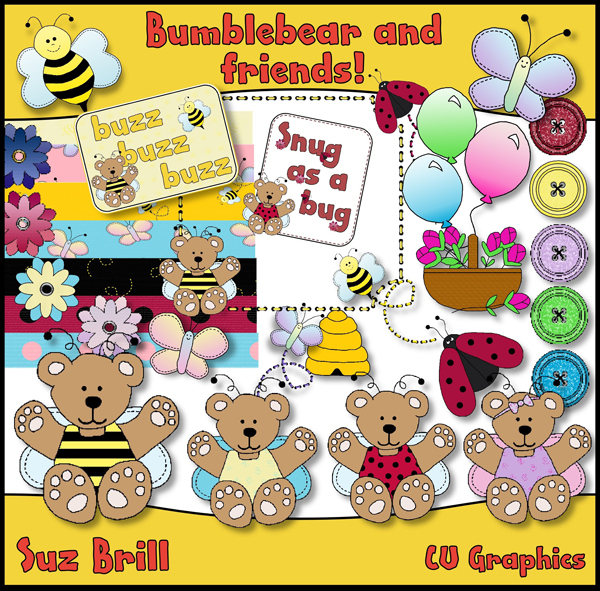 Bumblebear and friends graphics kit has been launched over at Scrap It Sassy! 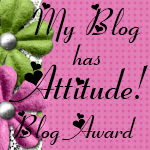 I'm already working on the next kit and have loads more ideas to keep me busy.